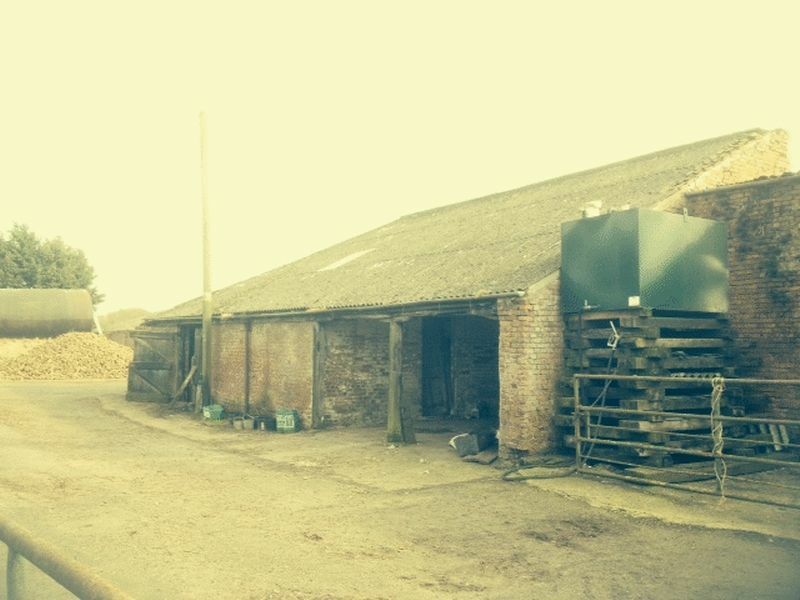 A range of traditional brick farm buildings, together with more modern farm buildings, all of which are situated in a quiet area of Great Landscape Value, approx 5 miles east of the large village of Wragby. The main building is listed and in need of refurbishment and interested parties will need to make their own assessment of what they wish to do. 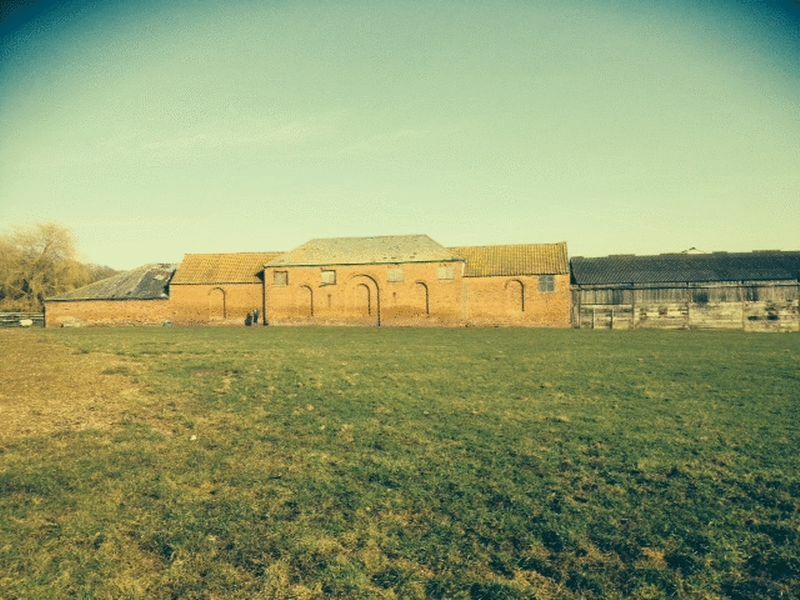 In all cases the impact of any change of use upon the significance of the listed building must be assessed and agreed with the planning department at East Lindsey District Council. The local planning officer does not consider that conversion of the listed building to residential use is an appropriate use given its significance, character, appearance and setting. Mains services of water and electricity are available in the yard (but separate meters will need installing). Access is to be shared with the existing access past Warren Farm House. 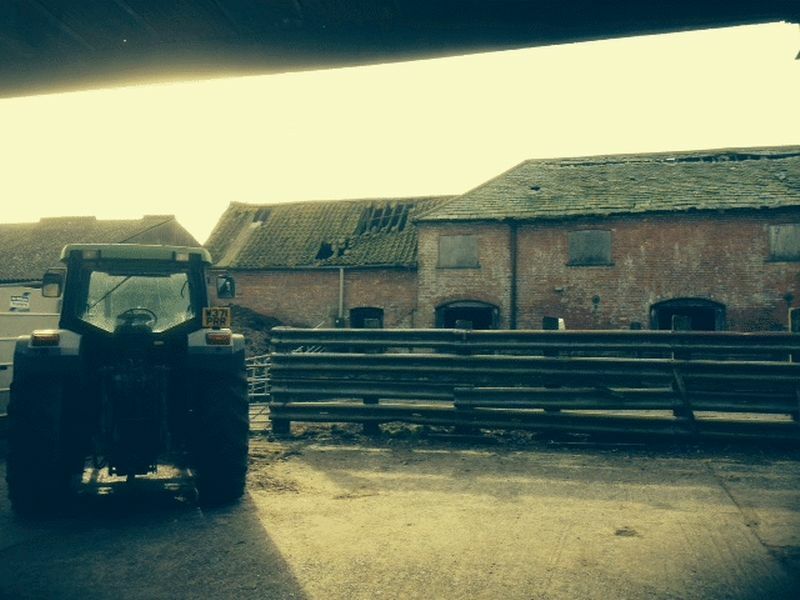 Viewings: as this is a working farmyard, all viewings are to be monitored and strictly by appointment through the agents' Horncastle office. Please see full particulars for further information regarding expressions of interest.